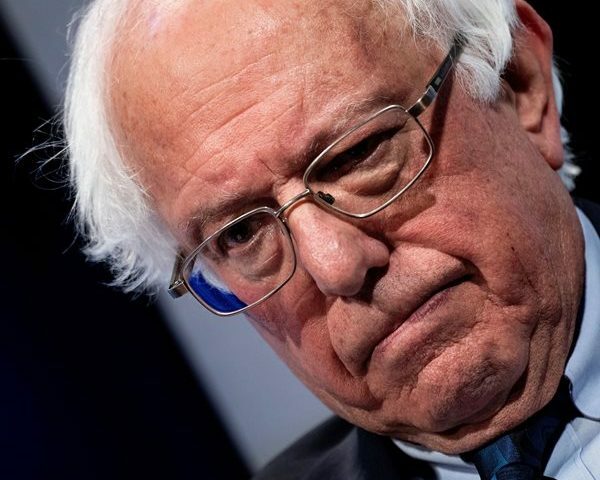 Sen. Bernie Sanders, I-Vt., hauled in $18.2 million in the first quarter of 2019 for his presidential run, The Hill is reporting. 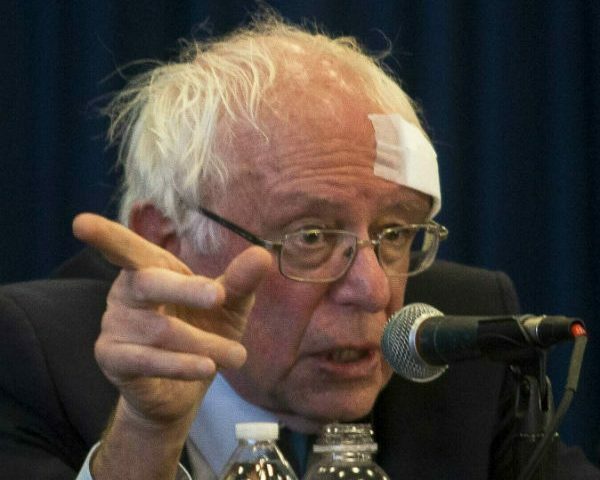 In just the first 24 hours of his 2020 campaign Sanders had brought in $5.9 million. 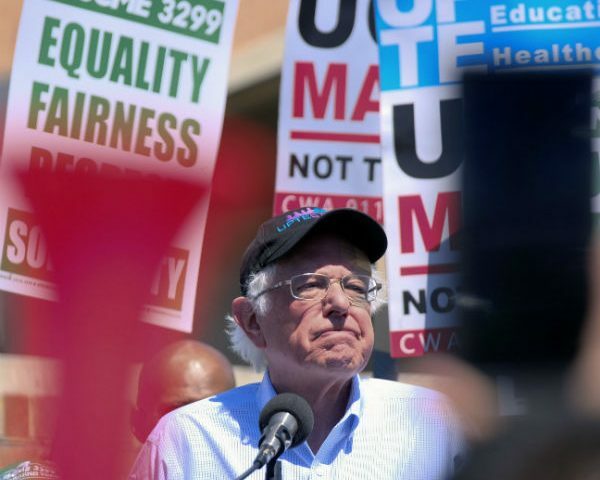 The Hill noted by the end of the first week, Sanders already had collected $10 million. The first quarter fundraising was fueled by about 900,000 individual donations, averaging about $20, said Faiz Shakir, campaign manager. The average age of donors was under 39 years old, he said. 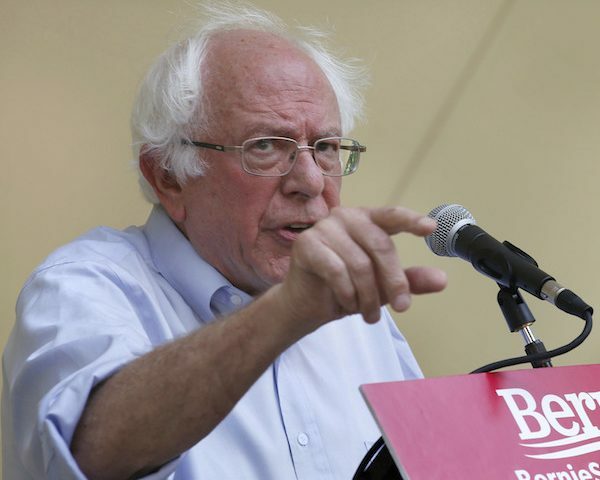 Sanders already is expanding his campaign operations in key early-voting states, according to Jeff Weaver, a senior adviser to the candidate. “These resources are going to allow us to compete on all levels in all of the Super Tuesday states,” Weaver said. By comparison, South Bend, Ind. 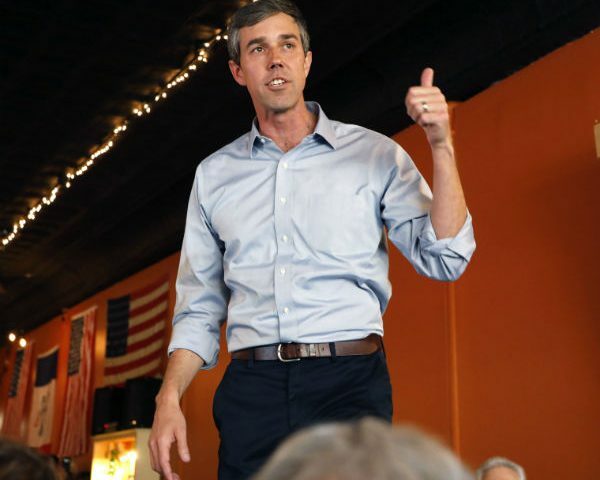 Mayor Pete Buttigieg said his campaign has brought in over $7 million during the first quarter, while Sen. Kamala Harris, D-Calif., has collected $12 million. 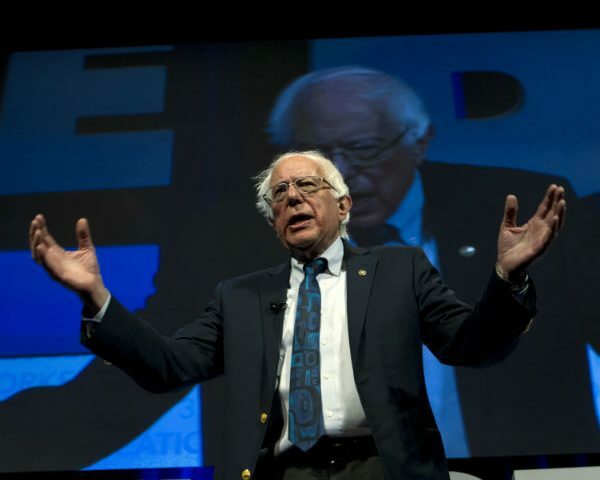 The Hill noted Sanders, Buttigieg and Harris are the only three to announce their first quarter fundraising figures so far.